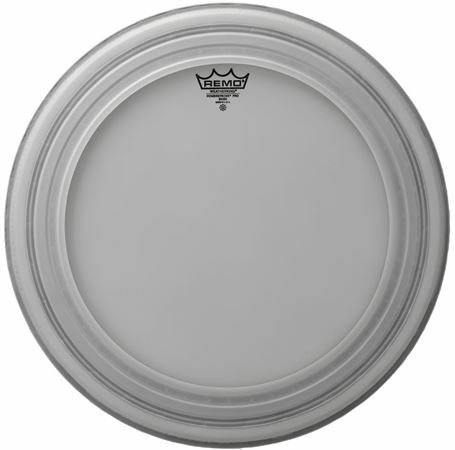 Shop Remo Powerstroke Pro Bass Drum Heads from AMS and enjoy Fast & Free Shipping. The Powerstroke Pro bass drum heads feature Remo's Pressure Dampening Profile and permanently mounted acoustic foam. These features provide maximum volume and projection while producing controlled highs, accentuated mid and maximum low range frequencies. When I purchased a new drum set, I also purchased new heads right away. This bass drum head is a perfect match for my new kit. I will stick with using this head moving forward.